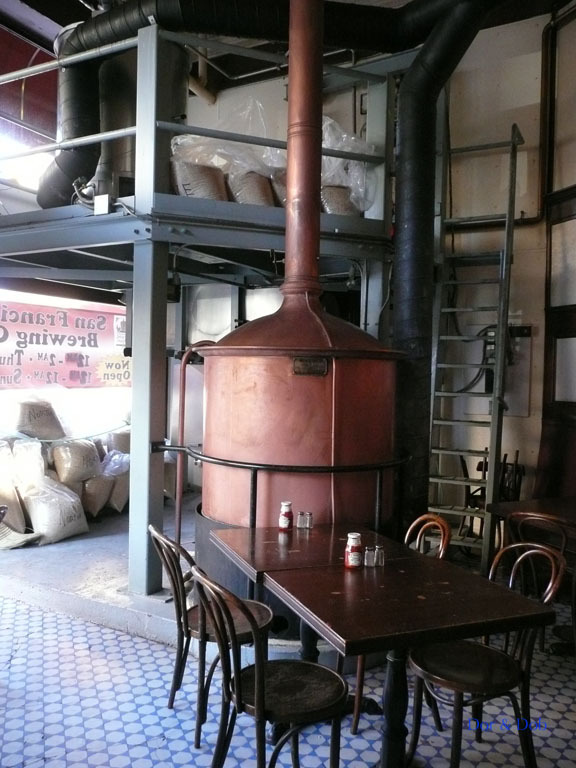 San Francisco Brewingâ€™s been here for many years. 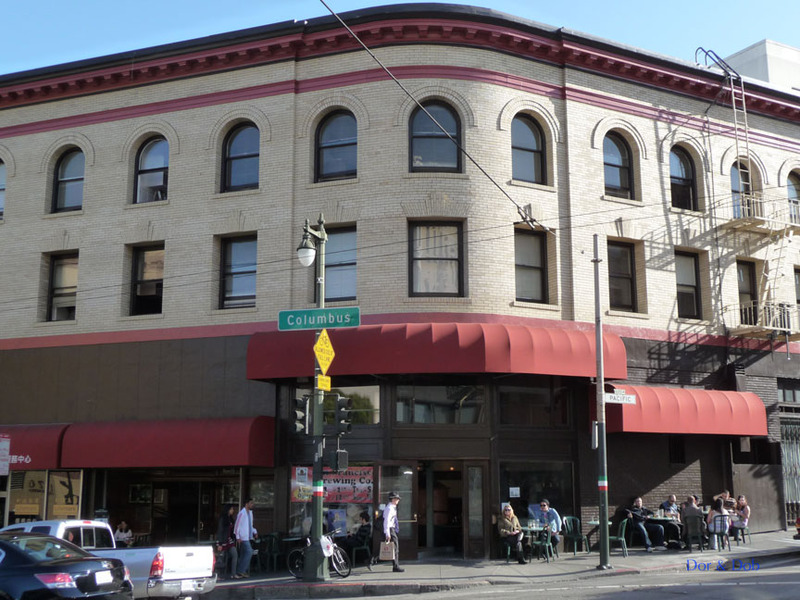 It occupies an old fashioned/Victorian style place on an angled corner in an area between Chinatown and North Beach (the Italian neighborhood). As befits its location, it serves a diverse clientele. There are a few plastic tables and chairs outside but mostly itâ€™s a bar setting. The ceilings are tall, the floors are wood, and there are various wooden tables and chairs, as well as an old wooden bar with a brass foot rail and a tile-lined spittoon running underneath it (not really in current use!). 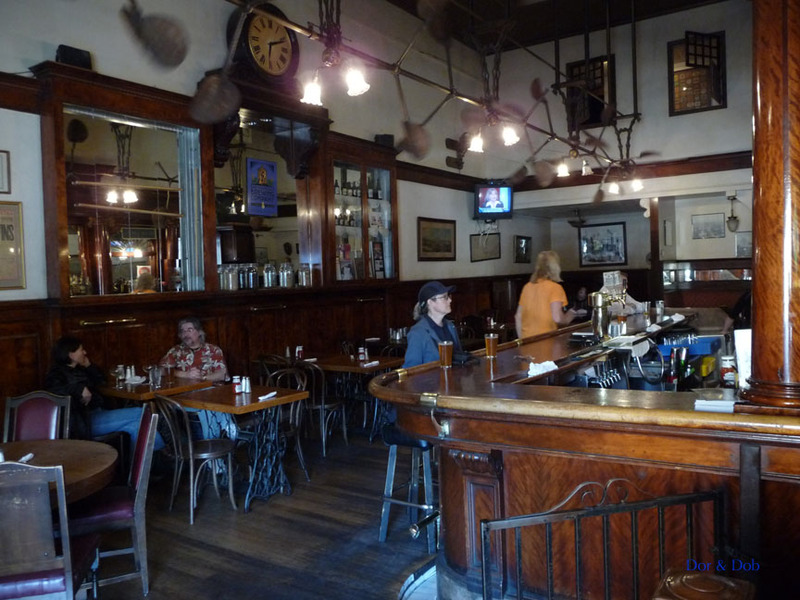 The bar back is classic Victorian style with mirrors and dark wooden columns. 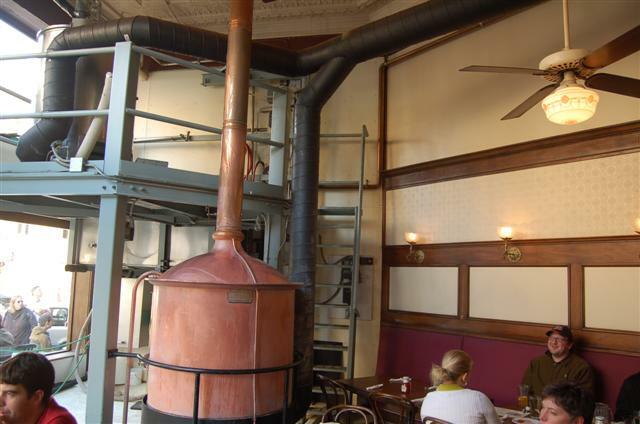 A separate room houses the copper brewing system as well as more seating. There is no separation between the brewing kettle and the rest of the room. An intriguing fan system runs along the ceiling - run by a fan belt, itâ€™s a rotating metal tube that rotates metal Indian Raj-style (but metal) fans. There are several nice stained glass windows by the wooden entrance. 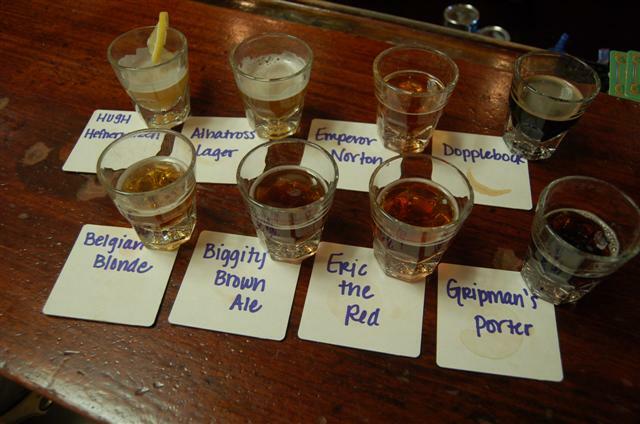 Seven beers are available. 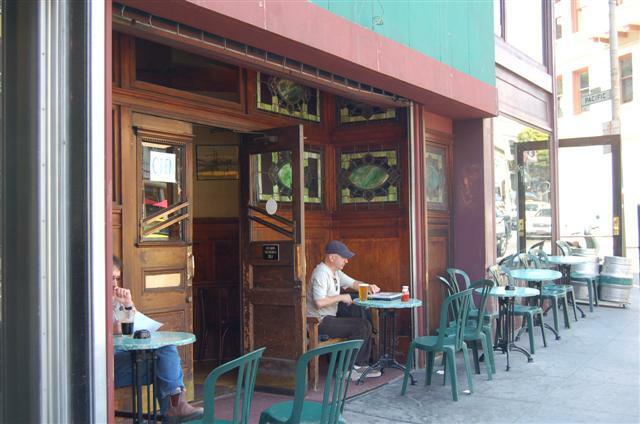 The atmosphere is somewhat gritty/old-fashioned tavern, and yet the beer is worthy and itâ€™s not unwelcoming. Itâ€™s worth visiting. Wow what a place and in the heart of the San Francisco area. Loved the whole place. The bar was so cool and I talked with the brewer for about an hour and he was sop nice. Paid for not a thing and so it goes be nice and you get paid back. The big copper kettle was so cool we talked as he cleaned the kettle and we had a great morning as I started my Brewery tour of the great city San Francisco. I did not eat it was early on my tour. The beers where awesome. The old bar top is actually the real thing and is over 100 years old.